Rotating Around The Main Towers Of Angkor Wat From A Low Angle View. 4K. 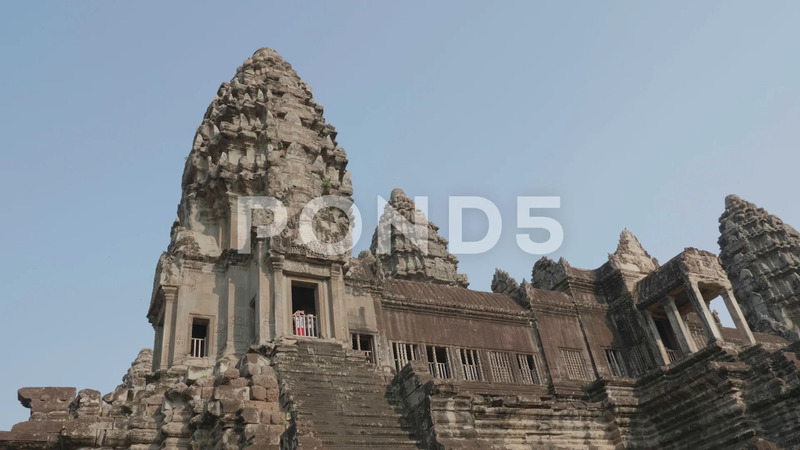 Description: Rotating Around The Main Towers Of Angkor Wat From A Low Angle View. 4K.